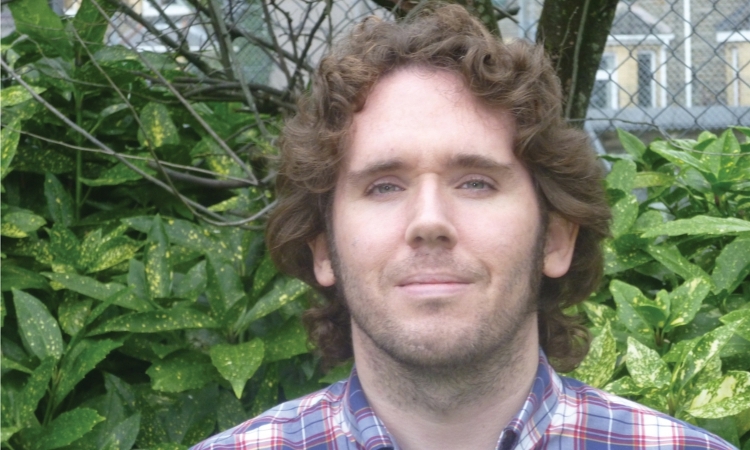 Jonathan Edwards is an expert at crafting unique and vibrant poetry and his latest collection, My Family and Other Superheroes, won the 2014 Costa Poetry Award. Looking back on his childhood Edward’s poems warmly bring to life the many influences that have shaped him. From the crowded terraces and abandoned high streets of his Welsh home-town and the people who lived in them to the more outlandish superheroes of his life including Evel Knievel, Sophia Loren, Ian Rush, Marty McFly, a bicycling nun and a recalcitrant hippo. 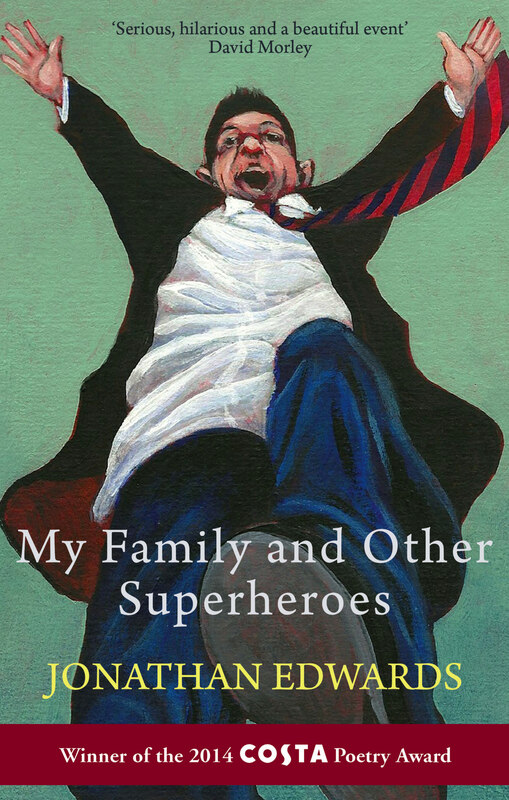 My Family and Other Superheroes is a post-industrial valleys upbringing re-imagined through the prism of pop culture and surrealism.